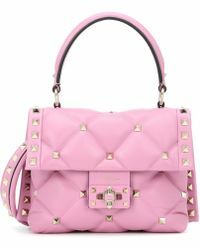 Established in 1960, Italian brand Valentino is known for its superb craftsmanship, feminine elegance and intricate lacework. 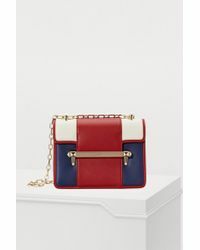 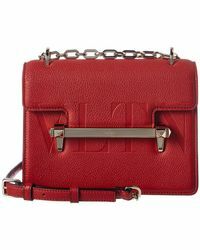 Opulent and standout, Valentino crafts bags, accessories and shoes alongside its ready-to-wear offering. 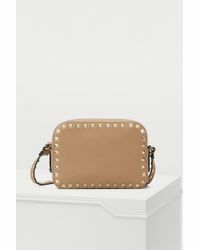 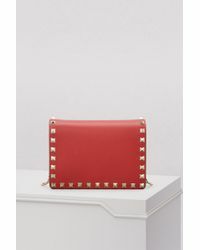 Detailed with the label's iconic pyramid studs, Valentino's shoulder bag range includes every style from the Rockstud, Logo Go and Carmen to the Rockee and Va Va Voom. 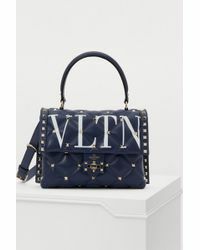 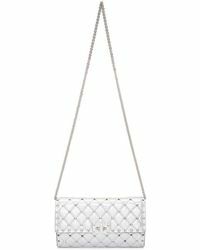 Adorned with branded luggage tags, zips and studs, there is a Valentino shoulder bag for every occasion.